This course is designed to teach you how to dive with a Full Face Dive Mask. While we recommend the Ocean Reef Dive Mask, this course will qualify you to dive with any Dive Mask. 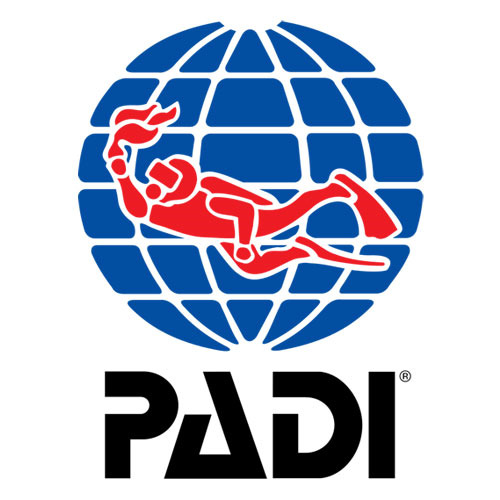 Diving Full Face is easy, safe and has some amazing benefits, if you are considering it, we highly recommend it, talk to us about the options or even book in on a try dive. If you dont have a Full Face Mask you can use one of our hire ones for free, however if you need other items then gear rental is $50 for the course. This is a two-day course generally run over a weekend. 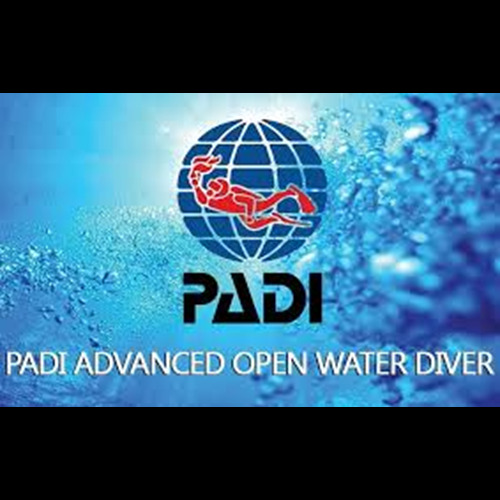 It can be run separately or incorporated into either the Open Water or Advanced Open Water courses. It involves a theory session, a pool session and two open water dives. There is no pre learning however you must pass a written exam to qualify for the speciality. 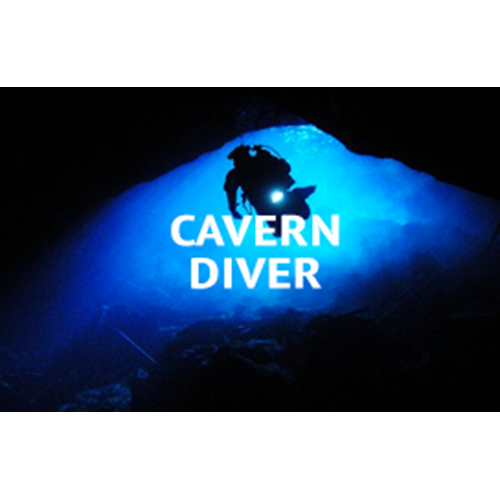 Why Dive with a FFM? Really there is only one answer, because it is better. It has more vision, no fogging, less leaking, options to wear glasses, better equalisation, communications options (If you want) and simply feels great. We recommend trying it, you will love it. Anytime, this is a distinctive speciality and as a result we can schedule them as it suits. Below you can see the current course options.